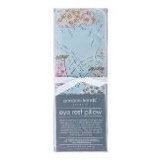 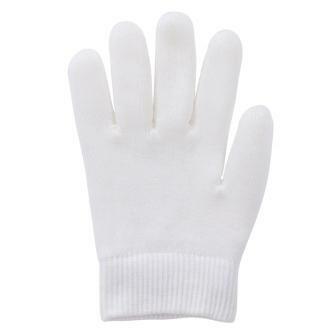 Annabel Trends Spa Trends Gel Gloves are designed to help moisturise and soften your hands. The gloves contain self-activating hypo-allergenic gel infused with jojoba oil, olive oil, vitamin E, and lavender oil. 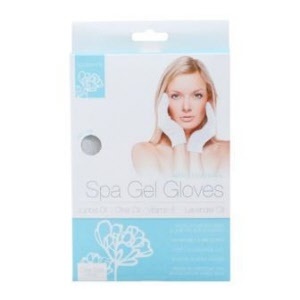 The Gel gloves are hand washable in cold water, reusable and must be replaced after 40 uses.